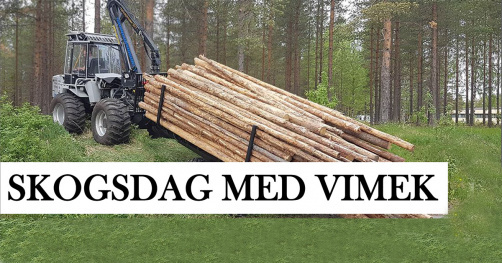 The precise and cost-effective forestry machines make an impression without leaving a footprint in the forest. 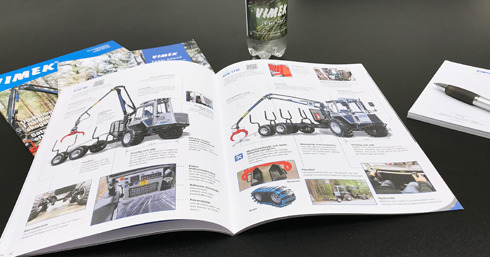 Here you can find the list of the major exhibitions in 2018 in which the company will participate, either directly or through its distribution network. 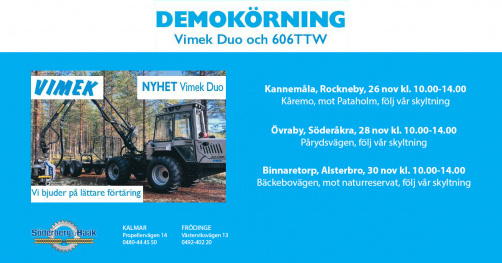 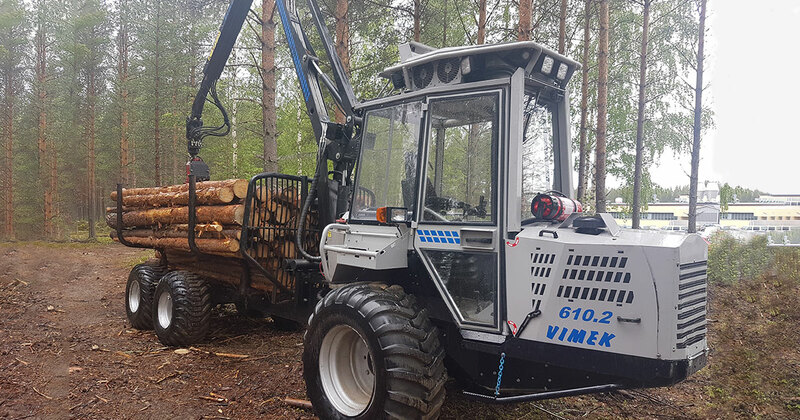 Vimek AB is the world leader in the manufacture of light forest machines for thinning. 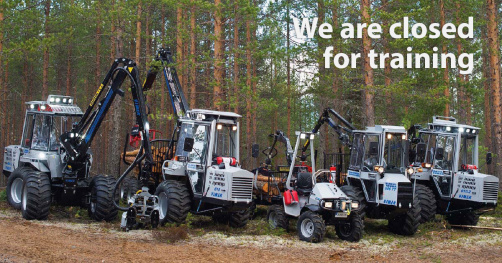 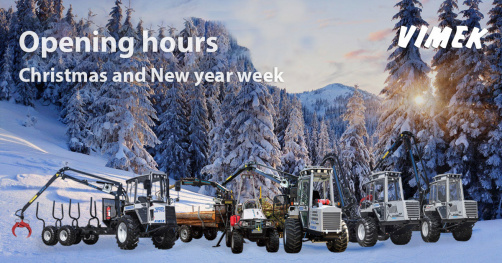 We produce unique professional and lightweight, but at the same time, very strong machines for forestry: harvesters, forwarders, combi-machines.